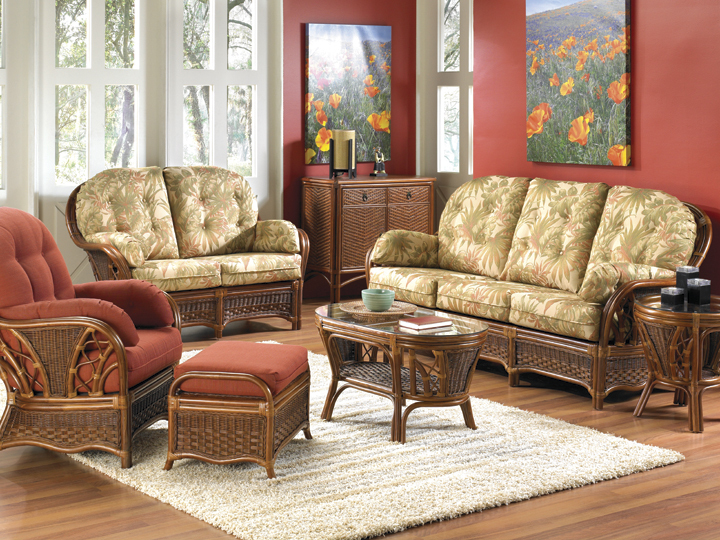 Furniture... & SO MUCH more! 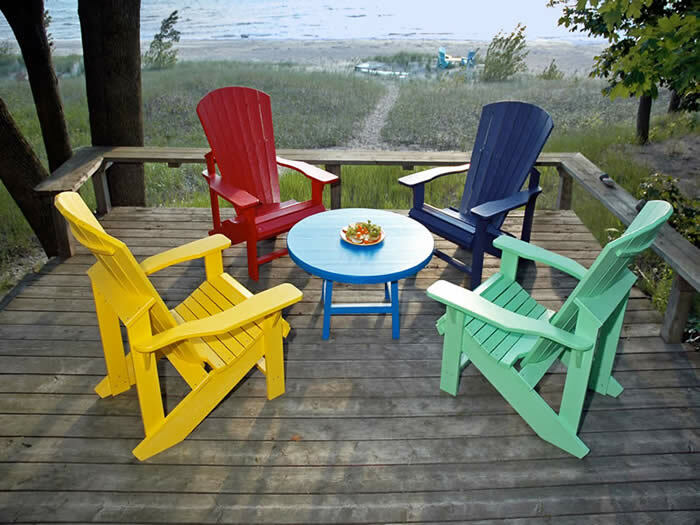 Best selection of all weather patio furniture and wicker rattan furniture on the west coast. 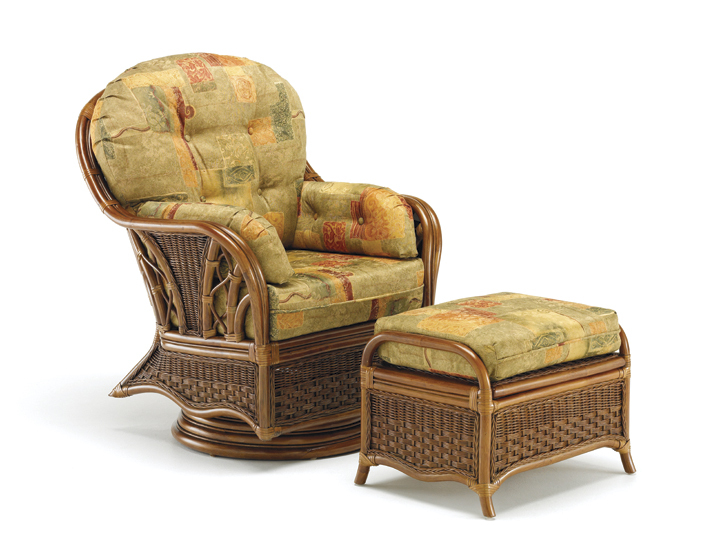 The Wickertree Patio Plus brings you one of the largest selection of indoor and outdoor wicker furniture on the west coast at prices that fit most any budget. 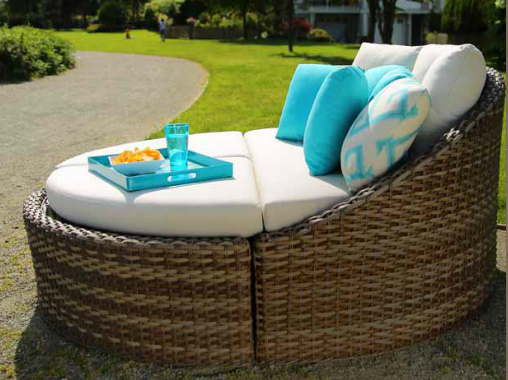 We are one of B.C.’s largest retailer of wicker and rattan. 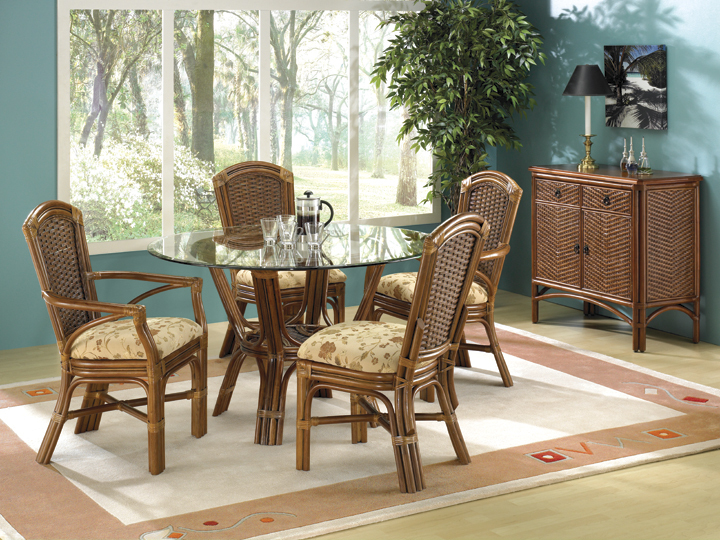 We carry the best rattan and wicker from Ratana, Cabana Coast and Cathay, the world’s top suppliers. 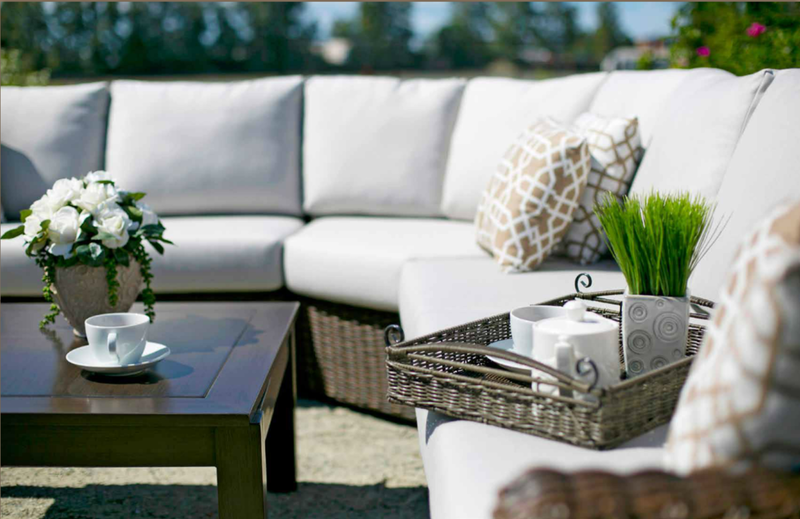 We have locations in Duncan on southern Vancouver Island, and Langley, BC. 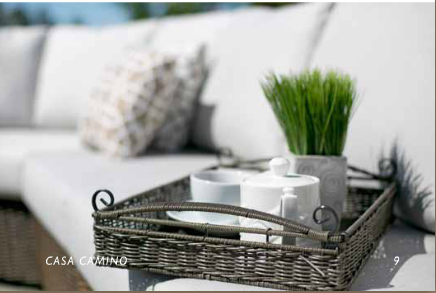 Come and see our large in-store selection of living room, dining room, sunroom, kitchen sets, and patio and garden furniture. We also stock a large selection of baskets, screens, blinds, rugs, silk plants, bamboo, and sea grass items. We also specialize in custom order fabrics for your own unique style. 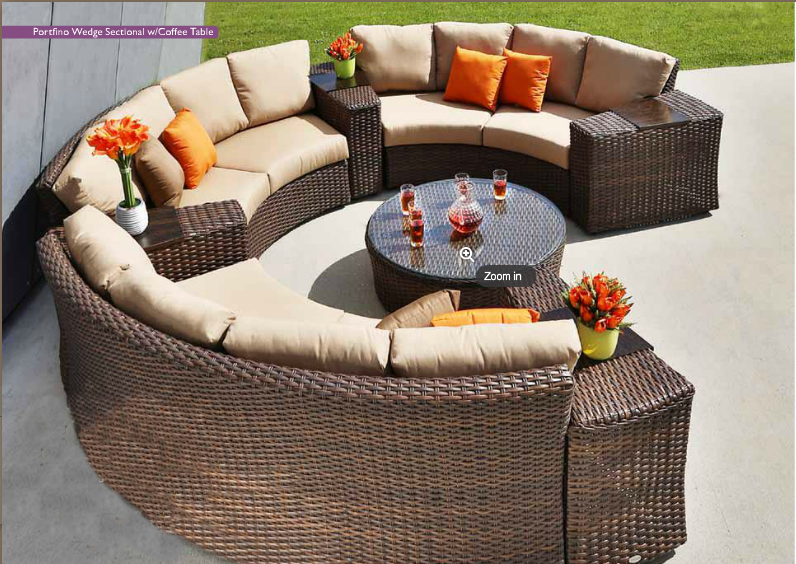 Please browse our catalogues then contact us at one of our locations to order. Custom orders are ready in only 14 days on average. 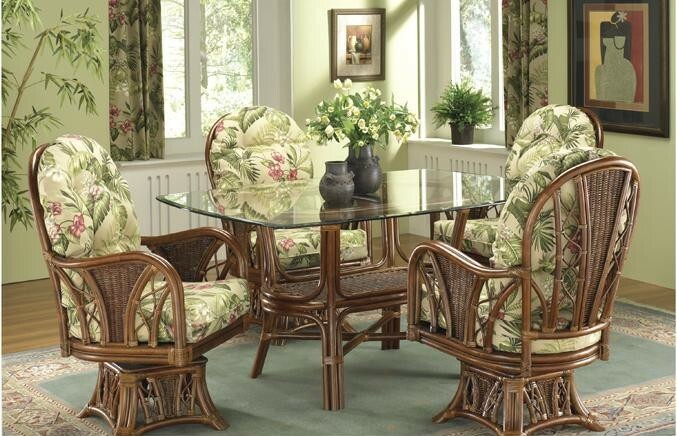 Drop by our store to find out why we are British Columbia’s most trusted wicker and rattan store. We are open 10am - 5pm 7 Days a Week.